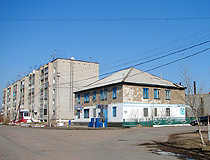 The city of Akmola oblast. 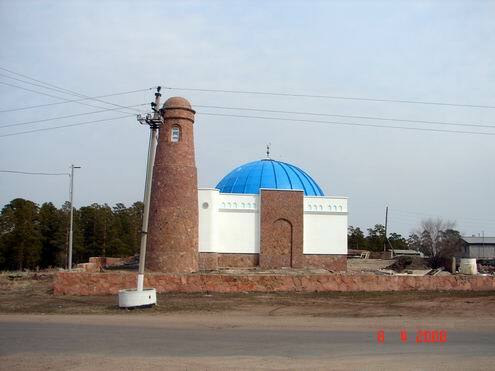 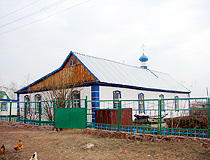 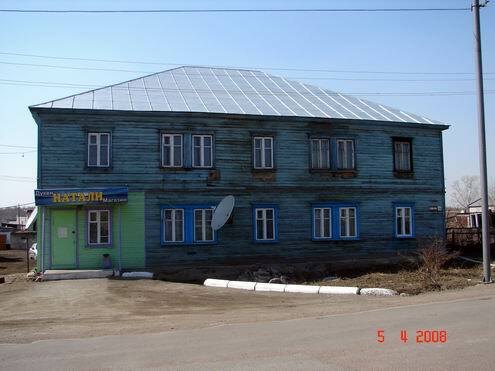 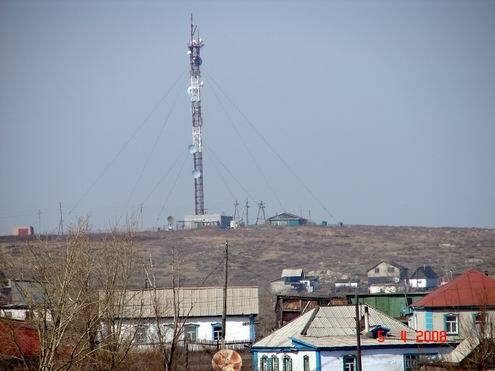 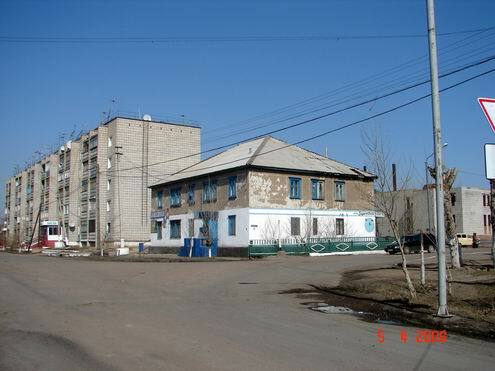 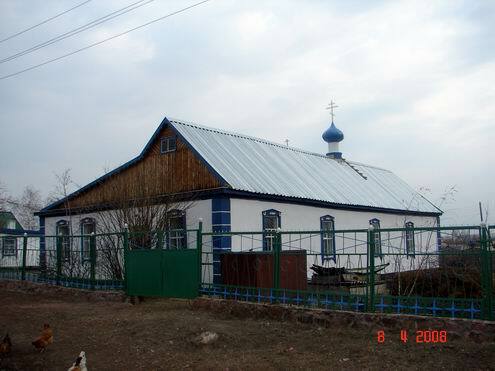 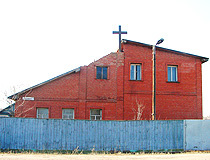 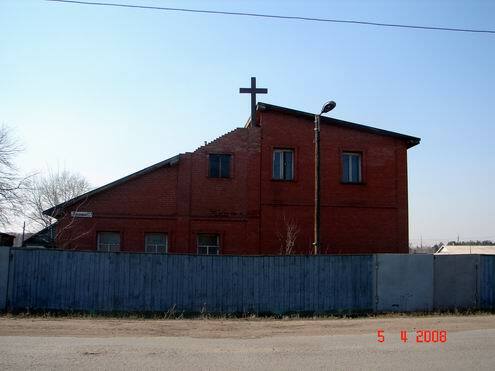 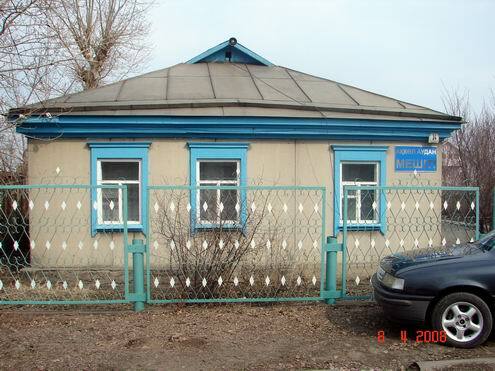 Akkol (former Alekseyevka) is a town located in Akmola oblast (region) of Kazakhstan, administrative center of Akkol district. 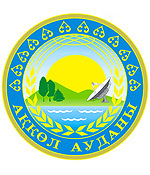 The word “akkol” from Kazakh people language means “white lake”. 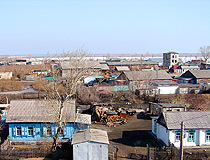 The town is situated near the lake Akkol. 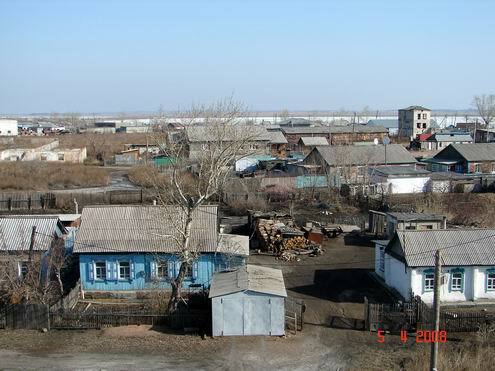 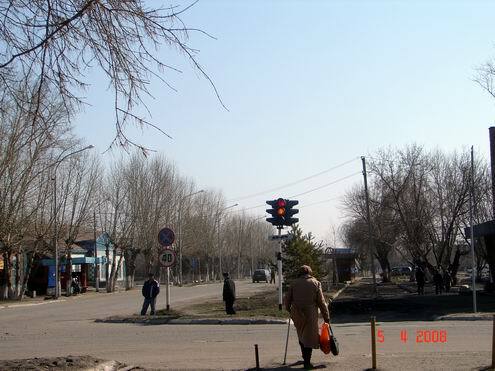 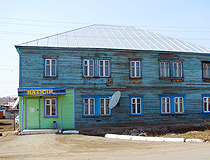 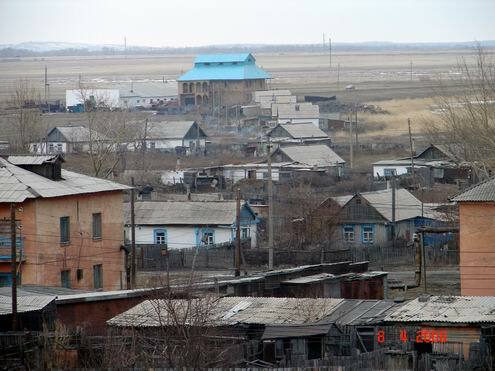 Akkol population is about 13,000 (2009). 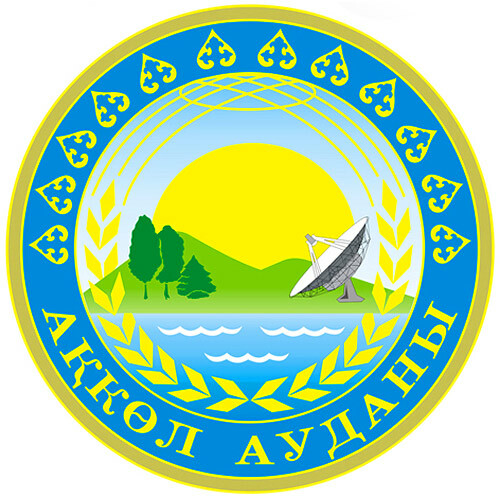 Akkol phone code - +7-71638; postal code - 020100. 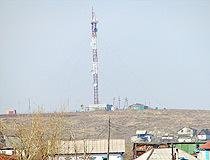 Local time in Akkol city is April 19, 6:26 am (+6 UTC). 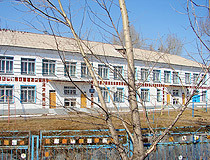 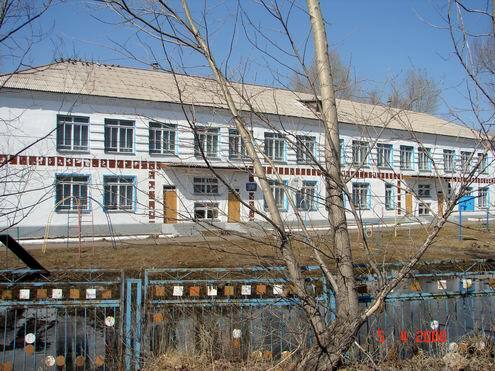 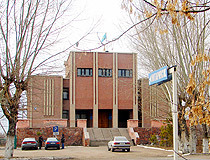 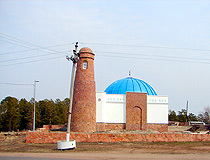 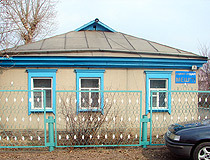 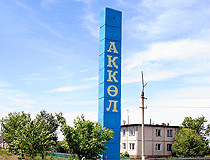 Akkol was founded in 1887. 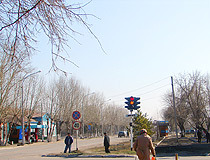 In 1965 the settlement received city status. 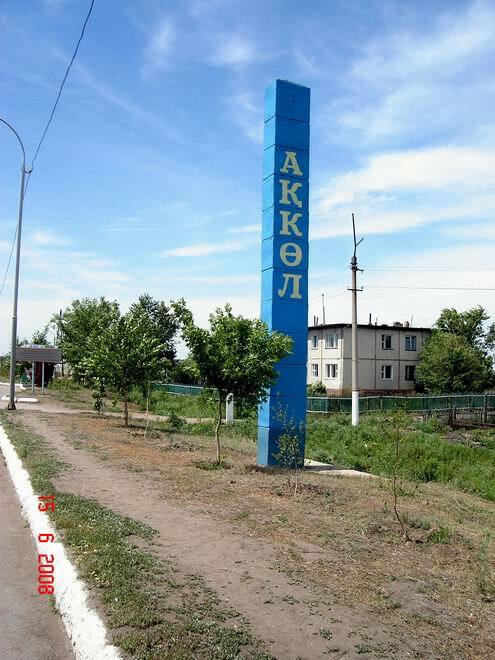 Before 1997 the city had name Alekseyevka. 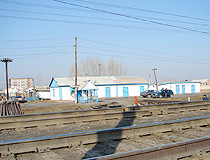 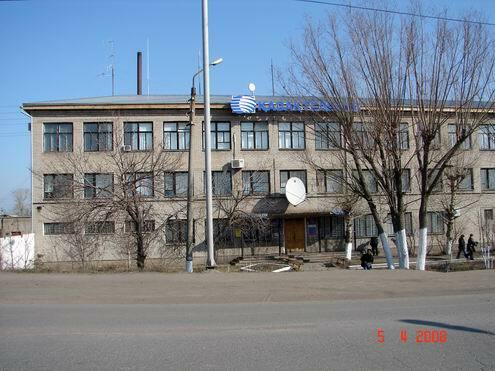 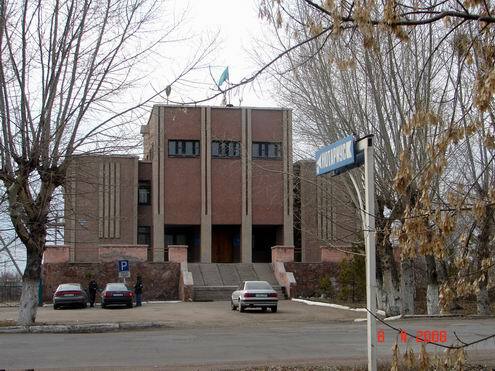 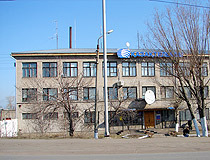 Akkol city is a railway station on Petropavl - Astana railroad line. 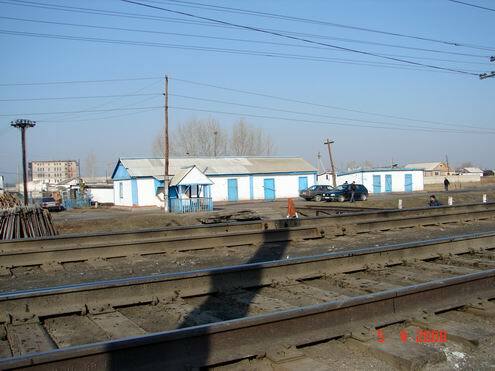 There are railway transportation enterprises, brickyard, creamery, furniture factory and some others in Akkol city. 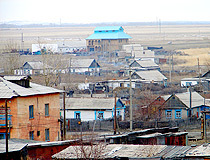 The national composition of Akkol city population is the following: Russians (39%), Kazakhs (39%), Ukrainians (6.5%).